Jade isn't taking any chances! 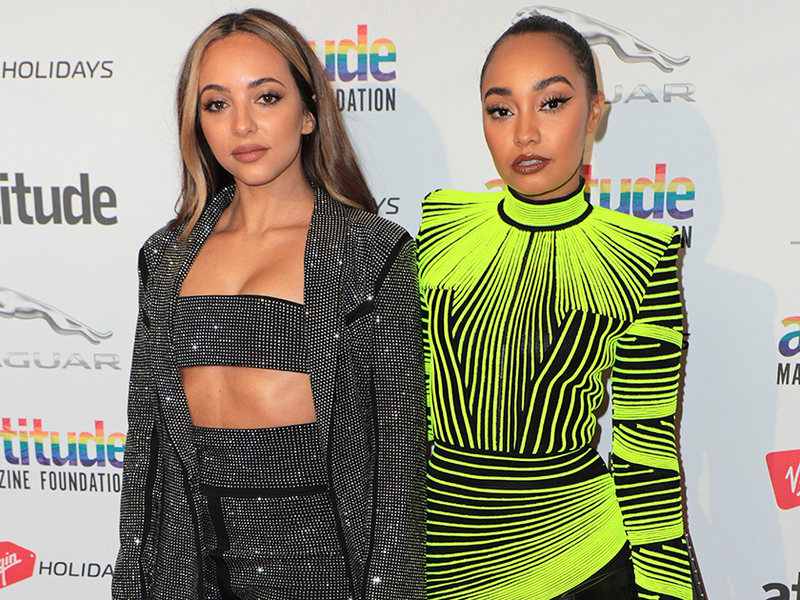 Little Mix stars Jade Thirlwall and Leigh-Anne Pinnock announced the incredible news that they’ll be climbing Mount Kilimanjaro for Comic Relief later this month. 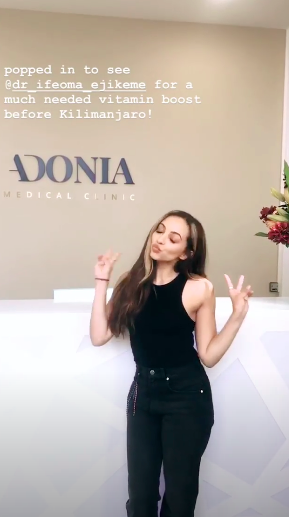 And it looks like Jade is preparing for the 19,000ft climb already, as the singer has revealed she recently headed to the clinic for some extra vitamin shots. 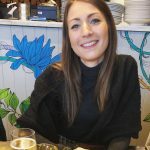 Keeping her followers updated, the 26-year-old took to Instagram with a short clip showing her arriving at Adonia Medical Clinic in London. Jade and Leigh-Anne will be joined by the likes of Love Island’s Dani Dyer, Strictly Come Dancing judge Shirley Ballas and Labour MP Ed Balls as the celebs attempt to conquer the climb in aid of a special one-hour Comic Relief documentary which will air on BBC One. Speaking about their decision to join up, Jade said: ‘Leigh-Anne and I went to Liberia in 2014 for Red Nose Day and we have seen first-hand how much work this incredible charity does and how much it is needed. 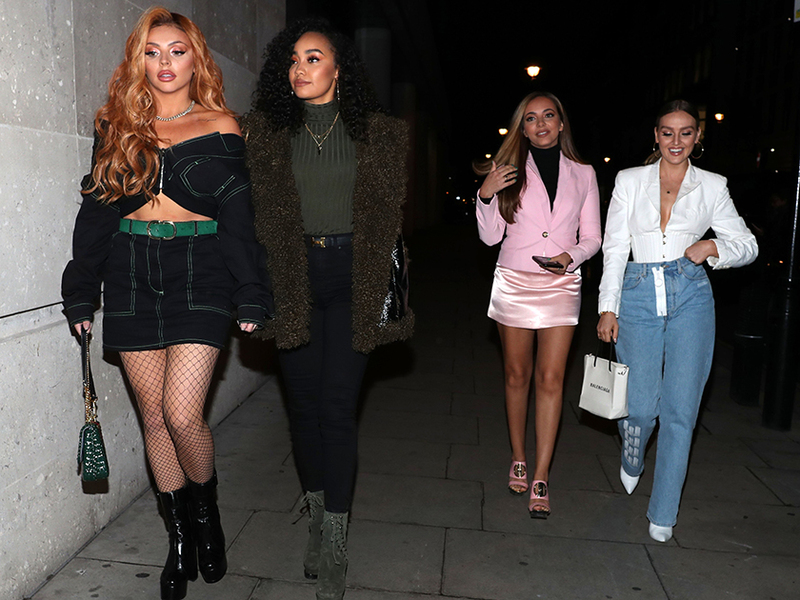 Meanwhile, as well as performing at the BRIT Awards this year, the girls – along with BFFs Perrie Edwards and Jesy Nelson -are up for TWO gongs for British Group and British Artist Video of the Year. And the whole band have been in full-on promo mode making sure they bring home another accolade from the glitzy ceremony held on Wednesday (20th February), following their 2017 win with Best Single, Shout Out To My Ex.